4.7 stars from 3526 reviews. 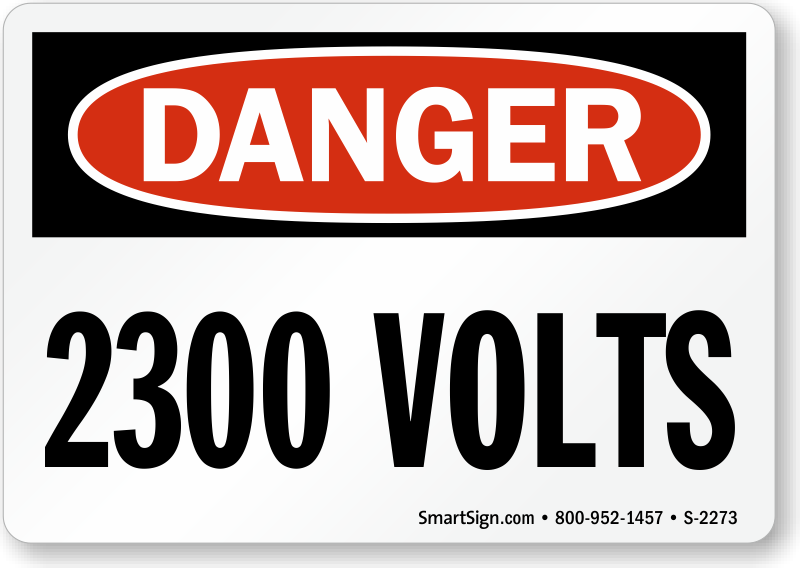 Be prepared for the risks of high voltage. 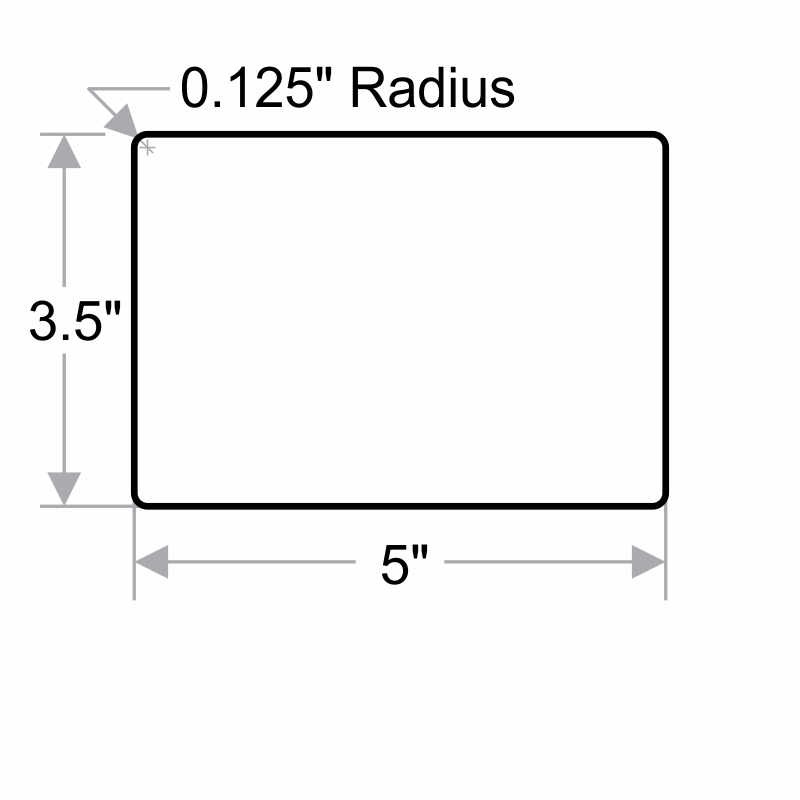 Install this sign to increase communication in your facility. • Clear sign gets the message across. • A sign doesn't just help you prevent accidents, it helps you keep people thinking about safety every day. Laminated Vinyl Labels 3.5" x 5"